With time, extreme climatic conditions, moisture and pollution can cause severe harm to your terracotta roof. This can result in fading of the colour and development of algae, lichens and mould. It will also give an unattractive look and feel. Cracked or broken roof not only ruin the look and feel of your house, but they also create a number of issues including leaking problems. 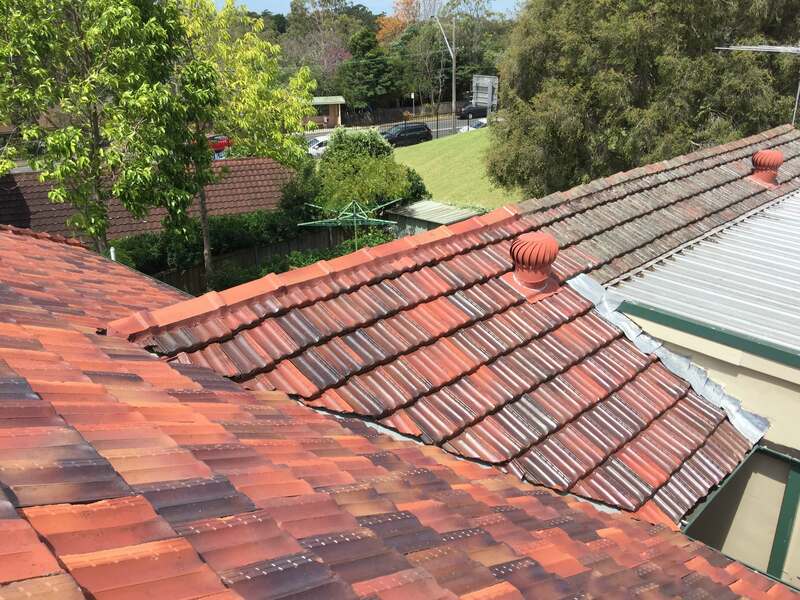 Our terracotta tile roof restoration services can dramatically improve your weathered and old roof, giving it an entire new look and feel. Our roofing experts have broad experience in the Australian roofing industry. We understand how to handle and work on terracotta roof restoration projects. At United Trade Links, we are equipped to take care of even worst looking terracotta tiles. 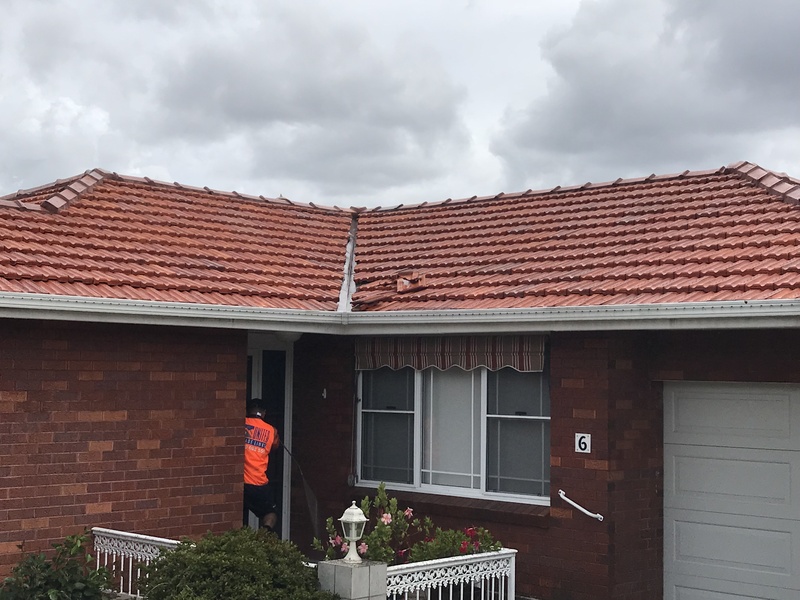 When we are at your property to work on your damaged terracotta roof, we will begin by replacing the faulty or the broken tiles. We will also find out the problems like rusted valley irons and re-cement capping where needed to ensure all join the lines and are completely sealed. Once we are complete with this, we clean the tiles with a high pressure hose to remove different types of issues including dirt, and stains. Our experts will also conduct an anti-fungal process to make sure there is no reoccurrence or re-growth of mould, lichen or moss. 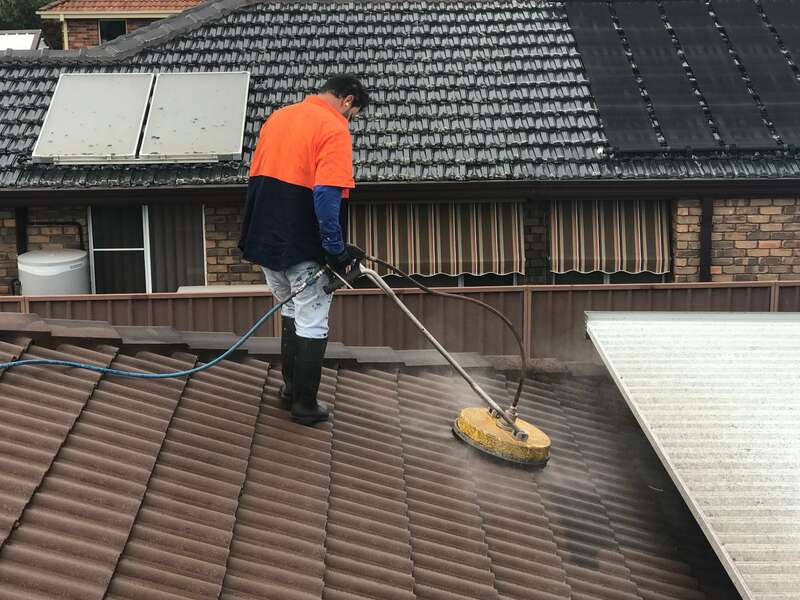 Our roof painters will add a new attractive colour or a repaint of the same colour to spruce up your roof. 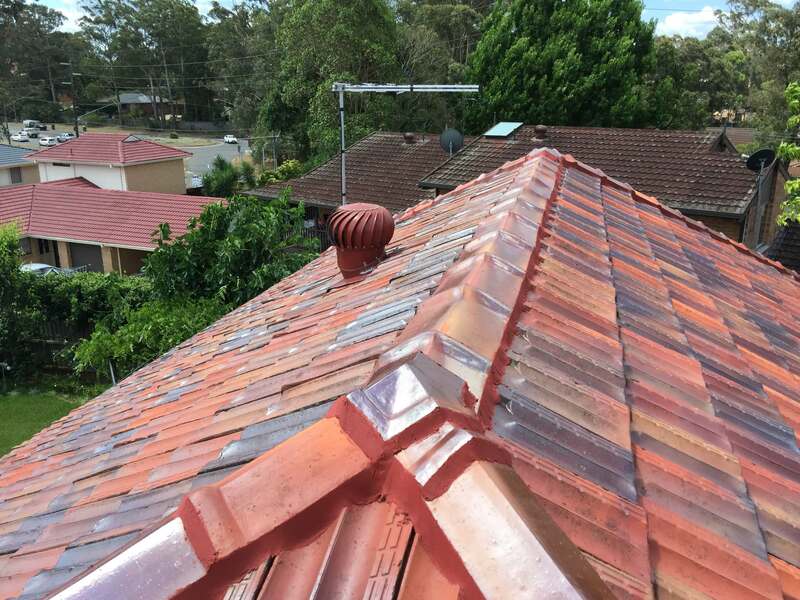 Our roofing experts can offer you exceptional terracotta roof tile restoration services. Contact us on 1300 698 559 to know more about our services.